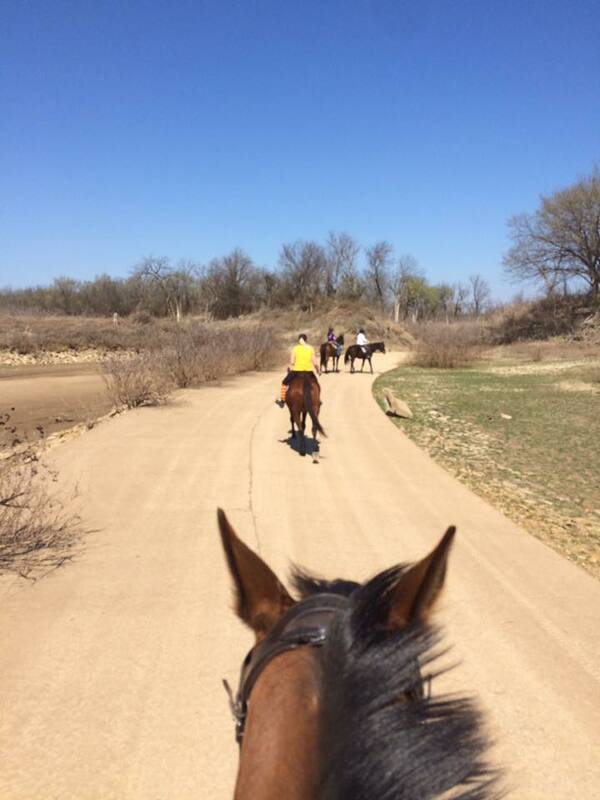 Yesterday, I hauled my friend Holly’s horse Roscoe down to Pine Ridge Equine Hospital for a neurectomy. (If you missed the entire Roscoe Saga, you can catch up here: Part I, Part II, Part III.) Roscoe has had sporadic lameness on his left front due to a combination of arthritis and navicular. OsPhos and corrective shoeing worked well for Roscoe last summer, but didn’t do anything for him this year. The excellent vet Holly and I use recommended a neurectomy for him; she believed it would make him more comfortable and relieve much of his pain. A helpful graphic from Cornell University’s College of Veterinary Medicine. A neurectomy (or “nerving”) is a surgical procedure in which a portion of the nerve supply to the foot of the horse is cut or removed. 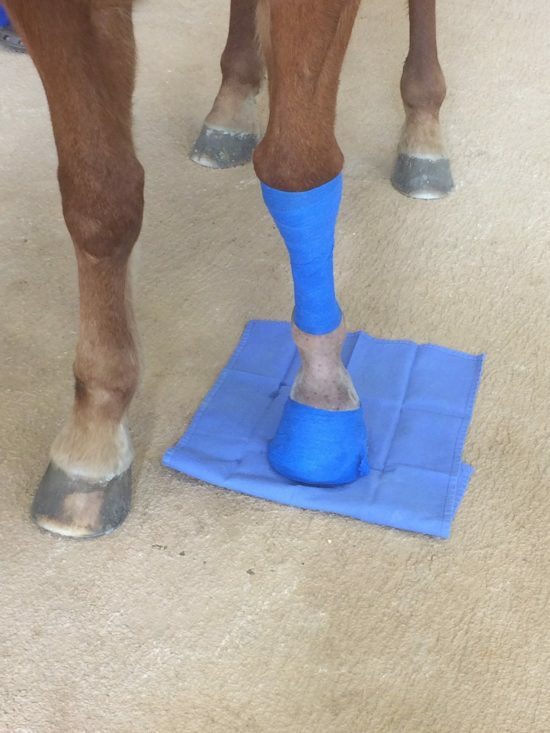 When performed successfully, it will alleviate the pain associated with navicular syndrome. However, the removal of the nerves means that the foot is numb; nerved horses won’t be able to feel puncture wounds or brewing abscesses. 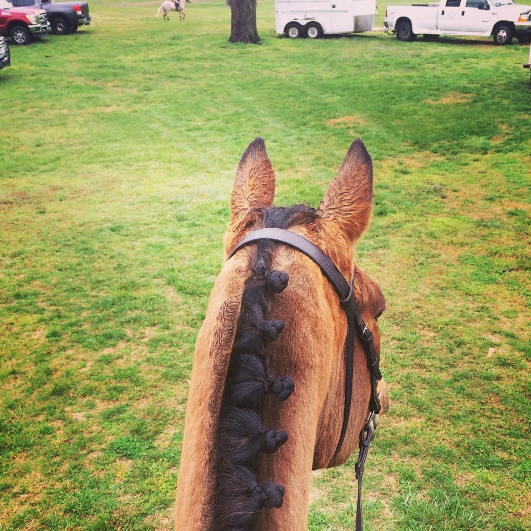 Many horses who have a neurectomy return to careers as riding horses. This isn’t really a concern for Roscoe- his owner simply wants him to be comfortable and pain-free as a pasture pet. When we arrived at the clinic, the surgeon blocked Roscoe and had a vet tech walk and trot him so he could evaluate Roscoe’s lameness. After discussing the procedure with Holly, Roscoe was prepped for surgery. I was surprised to hear that the surgery could be performed while Roscoe was standing up and under sedation with local anesthesia. This had never occurred to me; I was totally thinking Roscoe would be strapped to a table. Clipped and bandaged for surgery! The procedure was also a lot less disgusting than I’d anticipated. Holly and I were invited to watch the whole thing; I’m pretty squeamish about blood and gore, so I was lukewarm about watching. I figured I ought to, though- it’s not every day I have the opportunity to watch surgical procedures! 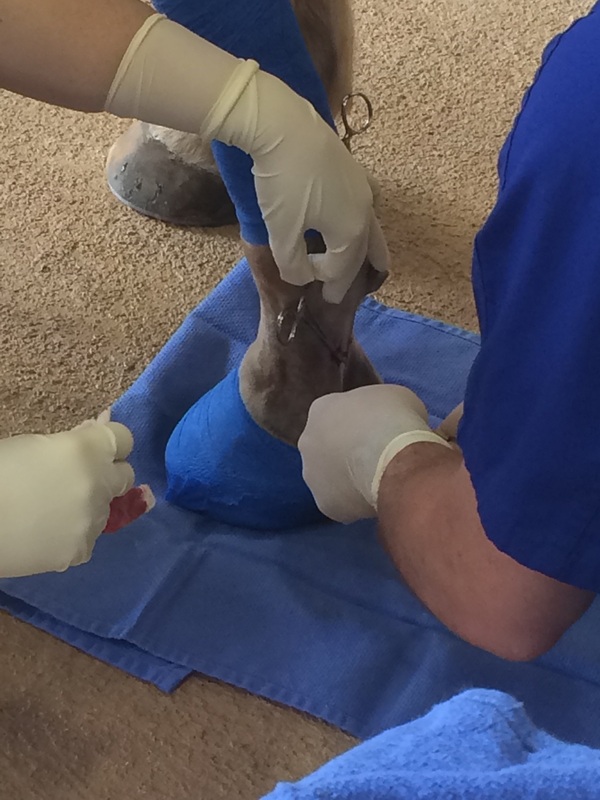 The surgeon made two small incisions along the back of Roscoe’s pastern. (He said that many surgeons make one long incision, but he prefers to make two small ones.) Another veterinarian helped hold the incisions open so the surgeon could find and remove the nerves. At one point, the surgeon said, “Do you want to see what a nerve looks like?” I didn’t, really, but I bent down to look anyway. Turns out a nerve looks a lot like a very pink piece of angel hair pasta! While there was a steady trickle of blood from the incisions, it wasn’t overwhelming or exceptionally gross. It was hard to get a picture without getting all up in the surgeon’s business. The surgery didn’t take long- maybe half an hour- and Roscoe was stapled up and bandaged quickly. 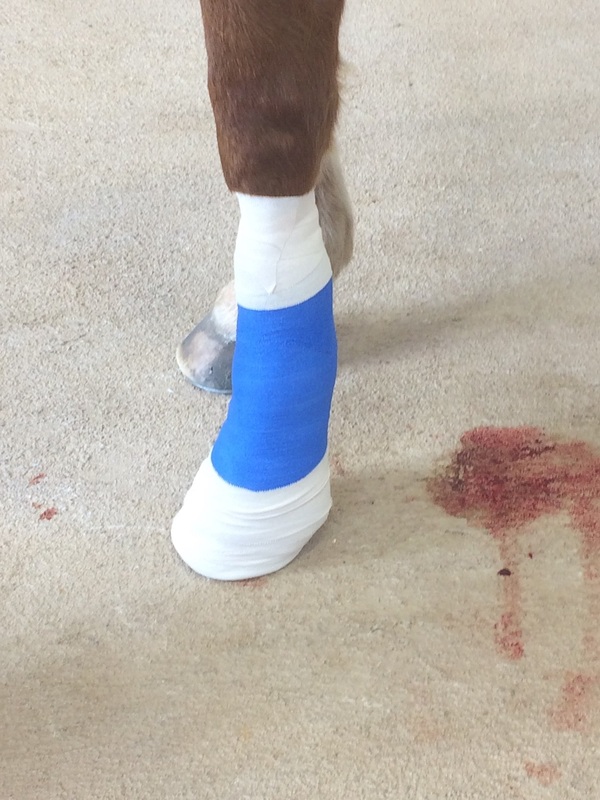 He stayed overnight at the veterinary hospital because the surgeon wanted to do the first bandage change. 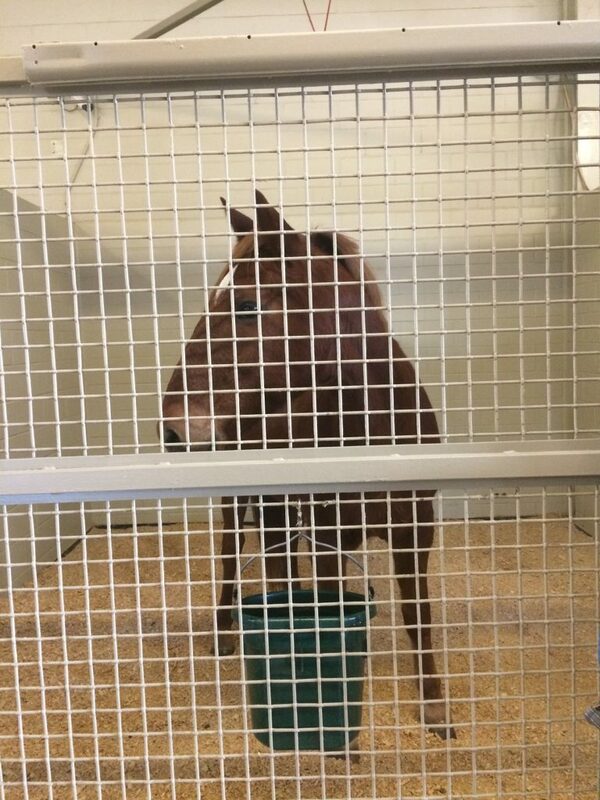 Roscoe comes home today and will be on two weeks of stall rest. Wrapped and ready to go! 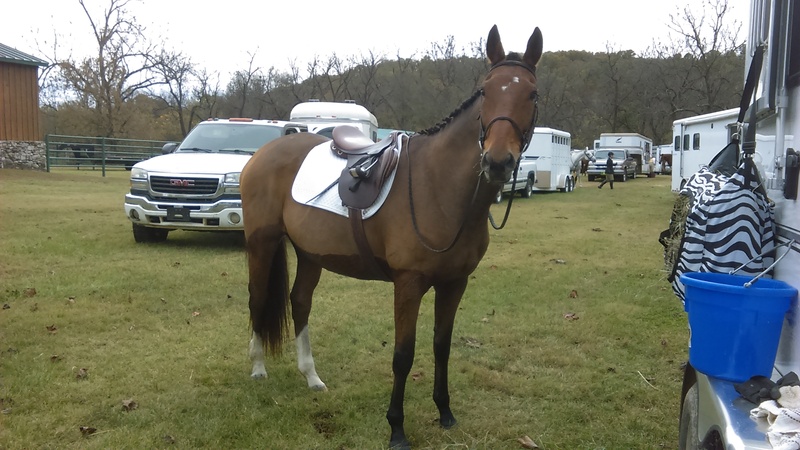 As I mentioned earlier, Roscoe won’t be returning to his life as a dressage and trail horse. He’ll simply live out his life in the pasture he shares with his friend Semper Fi. Here’s hoping he’ll have many pain-free years to do so! Have you ever known a nerved horse? What’s your experience been?